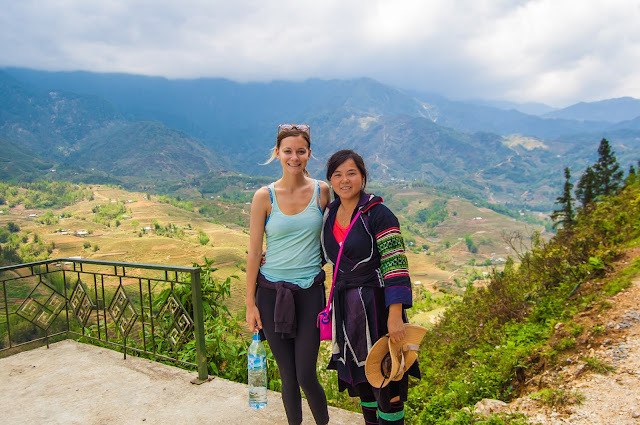 Ha Giang is said to have the beautiful at any time in the year. 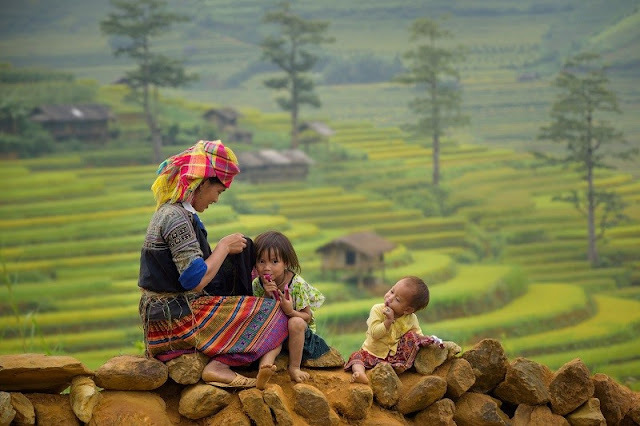 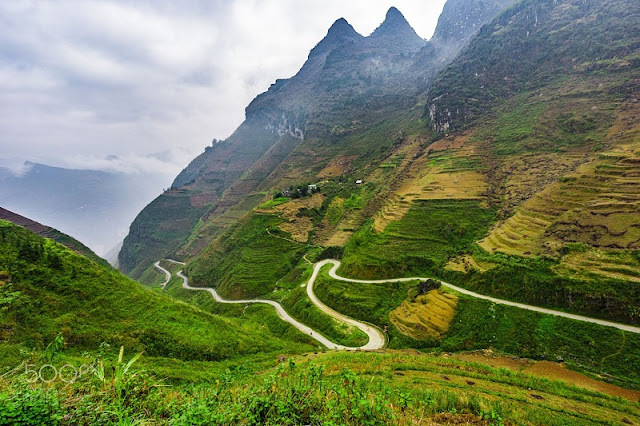 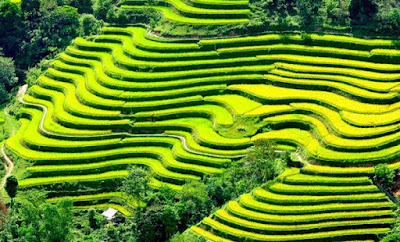 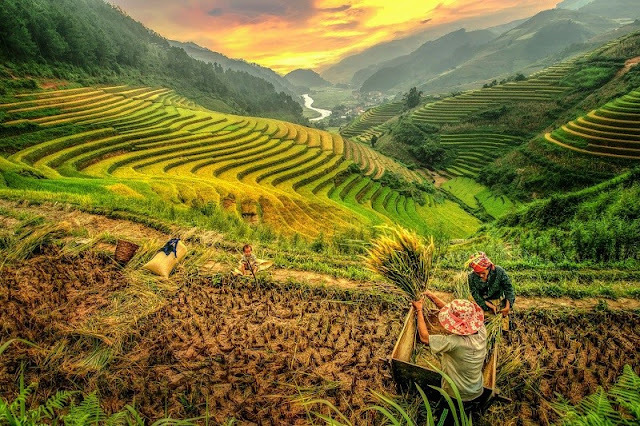 It's why you can plan on a trip to Ha Giang whenever you have days off. 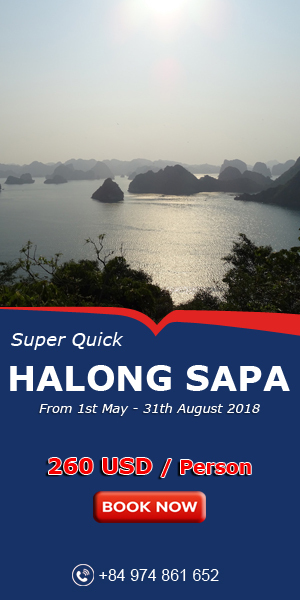 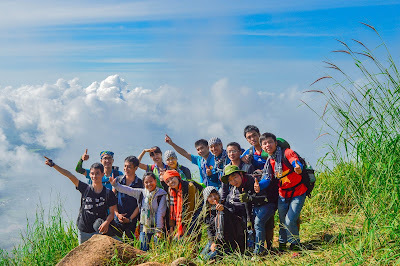 Ha Giang has lots of nature resources for developing tourism such as rocky highlands, vast primeval forests, mysterious caves, hundred year tea gardens and a number of rivers, springs, waterfalls and mineral springs.